When craft beer made its first big rise in the 90s, for most it was the brewpub model. Your brewery had a kitchen with usually a full menu. That meant brewers became restaurant owners on top of making beer in their business model. 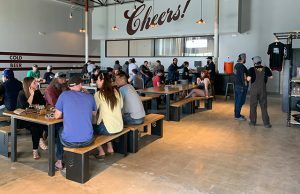 Food trucks or allowing customers to bring in food have become quite standard for up-and-coming breweries that don’t want to add the kitchen option into its business model. 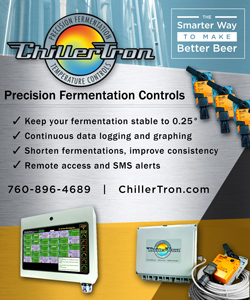 Yet some breweries see kitchens as a way to increase profits even after establishing itself as a taproom. 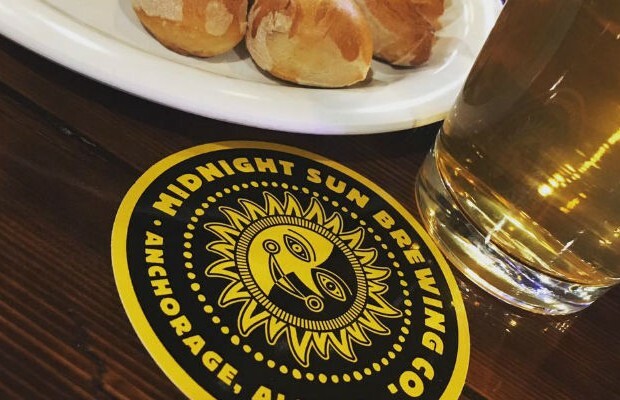 Sometimes, local and state laws force what option can be available, like it did for Alaska’s Midnight Sun. 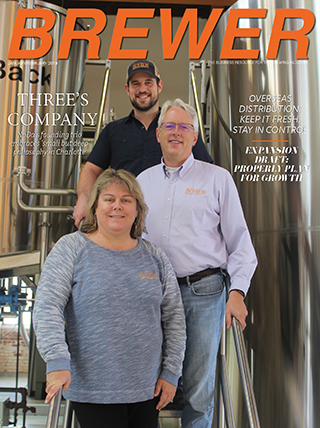 When the brewery opened 22 years ago this month, it did not have room for a kitchen in its 3,500-square-foot warehouse. “We had a very small tasting room, standing room only, with limited hours,” recalls Midnight Sun VP of Sales and Marketing, Barb Miller. In 2009 the brewery moved to a larger building, but because it was still an industrial zoned facility, because that is what the Municipality of Anchorage requires for breweries. 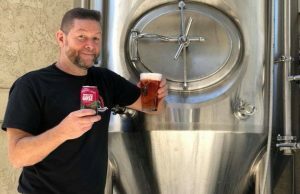 Miller said that incorporating the kitchen into the brewery’s business model added an entirely new facet to the business for both MSBC and its customers. 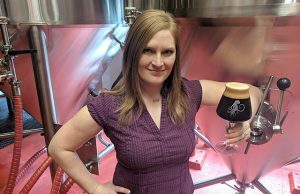 The best part, she noted is that the brewery now can design dishes just like they do with its beers. “We start from scratch, use fresh — and local whenever possible — ingredients, and [we] take pride in what we present on the plate,” she said. 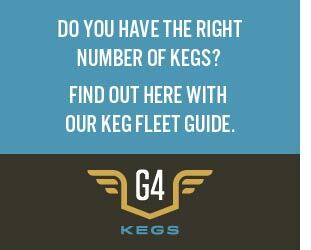 “We have a great following for both our beer and our food. Our employees — the entire company — takes care to make [sure] our customers’ visits are enjoyable and share-worthy,” she said. One of the most common statements on comment cards Miller said is that the brewery needs to expand. But the brewery’s loft-styled restaurant is on the second floor of a block-sized building, which makes that a bit impossible. As of now, the biggest hurdle is working on changing the state’s statues so that the kitchen and brewery can be opened later than 8 p.m.
“We’ve been working diligently on a full re-write of Alaska liquor laws and if/when those changes go through, a brewery would be able to hold an actual restaurant license so that we could stay open later than 8 p.m., not have to limit patrons to 36 ounces per day, and have live entertainment,” she said.